The local grocery store gets more precious by the day. 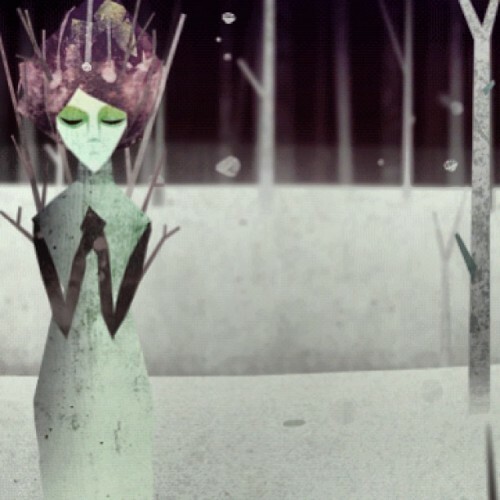 I’ve been playing (badly) this scary arty game called Year Walk. 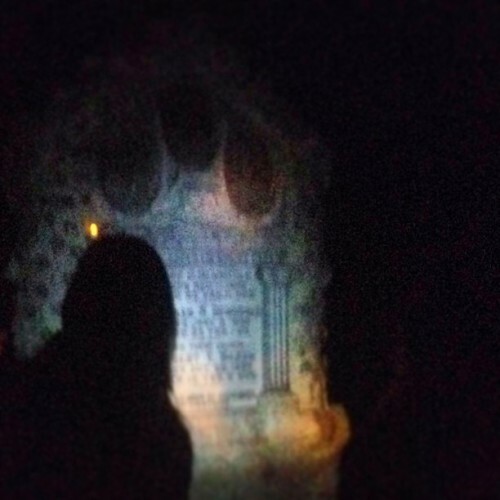 The only pic that came out from Woodlawn Cemetery tour last night.